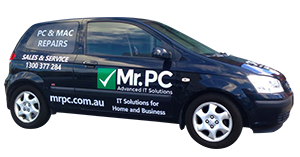 MrPC can assist in replacing your broken laptop screen, we look after the whole Apple range from standard to retina screens. 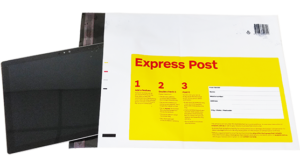 We can replace most screens in 1-2 business days depending on workload. Give us a call today at our Melbourne or Sydney offices and arrange an appointment so we can get you back working in no time. 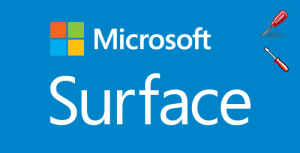 All screen replacements are backed with warranty and are replaced by qualified technicians, We have a no fuss warranty policy as our customers come first. As you might know the new Apple retina screen are very clear and sharp, but what comes with having a ultra thin laptop is the ultra thin chassis. 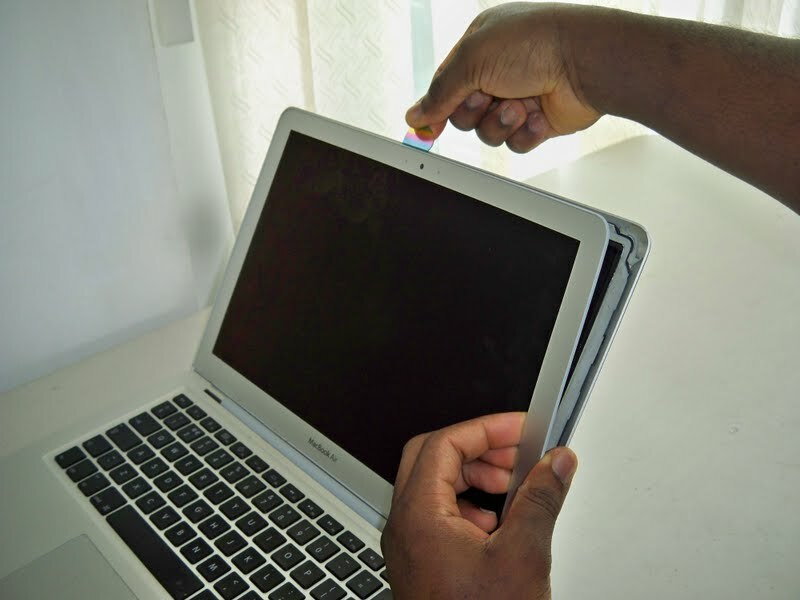 This results in easy breakage as the Macbook Air screen are ultra thin and have no structural support like the MacBook Pro's. 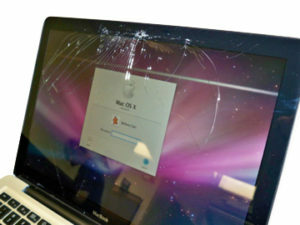 Breaking a Macbook Air Retina screen is costly and a very difficult job to replace. 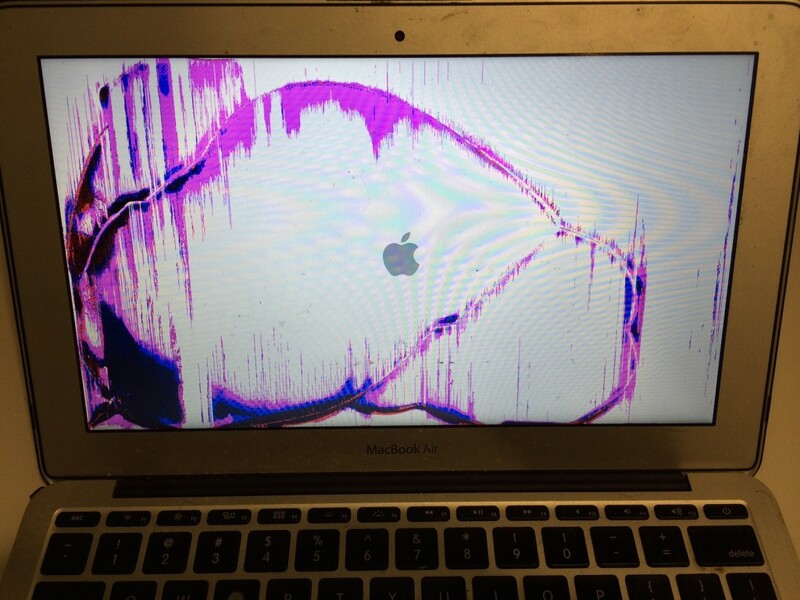 The Screen in the MacBook Air uses a slim LED screen with backlight layers behind, when removing the LED screen there is high risk of damaging the backlight film so an experienced technician has to perform this. The other issue is if the top lid has been dented that has caused the screen to break there is a high chance that the backlight film has been damaged also. With the Macbook Pro there are 2 components to the screen, in most cases it is the front glass the breaks not the LCD/LED this results in a cheaper and faster repair. you can usually tell because when the screen breaks it will bleed, below is a picture of a broken LCD with bleed and one with just the glass broken. 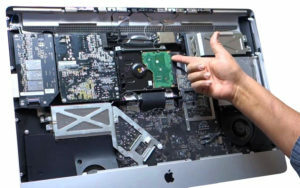 We are also no limit to fixing just your screen we can perform the whole range of repairs, including computer repairs, malware removal, business services and IT support. YES! WE CAN FIX IT!